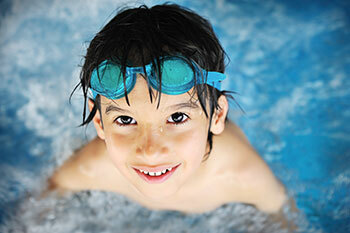 A full line retailer of fine pool products and supplies. Browse through our site and get inspired! Then let us guide you from there! Our prices are very competitive. We keep our overhead low and are able to pass this savings onto our customers. When the manufactures offer discounts we pass this on to you. Our products are backed by the best warranties in the industry. Our customers always come first and we service everything we sell. We service things we don’t sell as well. Our customers are our business and you will always come first. We want to earn your repeat business and strive everyday to do that. We want you to be comfortable with your choice of product, so we go out of our way to help you decide which product and placement of the product will work best for you. We will come on-site to help and start the process when you are ready to move forward.